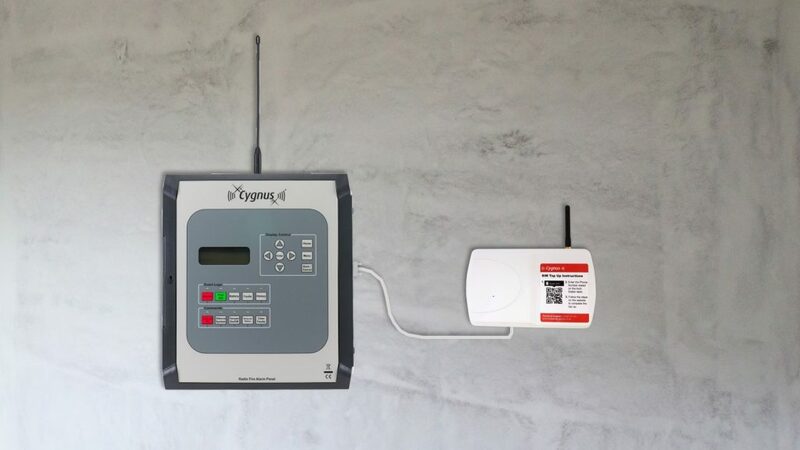 The Cygnus wireless alarm range has incorporated a new product that allows for heightened out-of-hours protection to ensure a safer site around the clock. 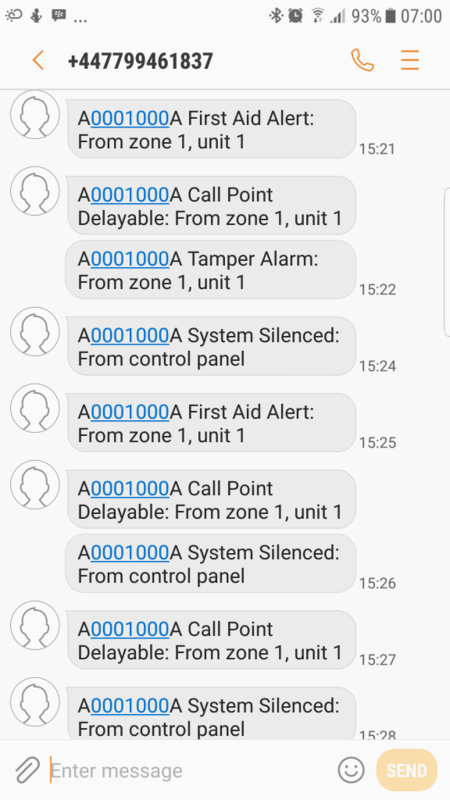 The app allows individuals to programme and initiate certain actions easily from their phone including turning the dialler on and off remotely and selecting all or just some of the nine emergency contacts to be called according to which input has been triggered. When the system is triggered, the recipients will get a notification to state when the system was activated, what type of activation has triggered the system, and if it initiated from a unit or the control panel. Bradley Markham, director at Bull Products, said: “It is estimated that the construction industry suffers a loss of more than £400 million a year due to vandalism and theft. Therefore it is crucial that site managers embrace technology to ensure construction sites are protected around the clock. 1 D.Edwards, Plant and equipment theft: a practical guide,2007.